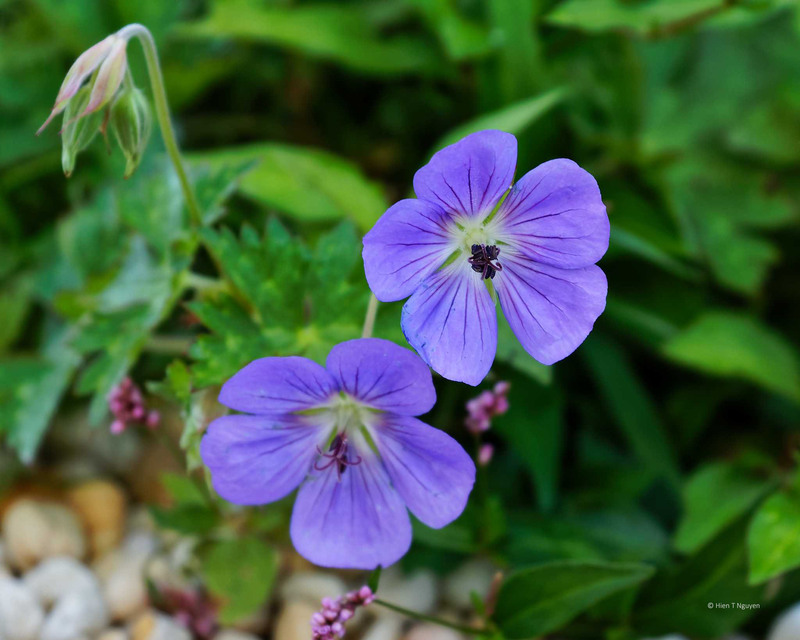 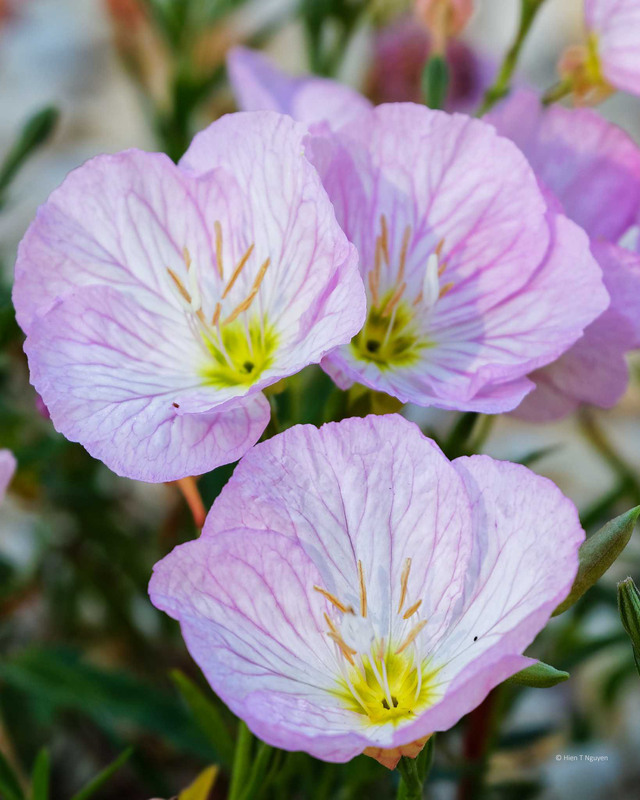 I don’t know the name of the following flowers. If you do, please tell me. 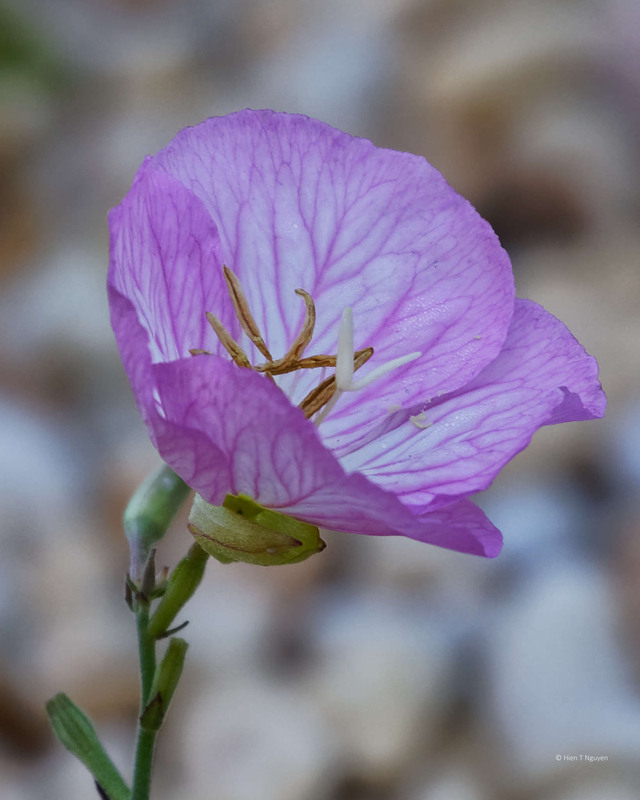 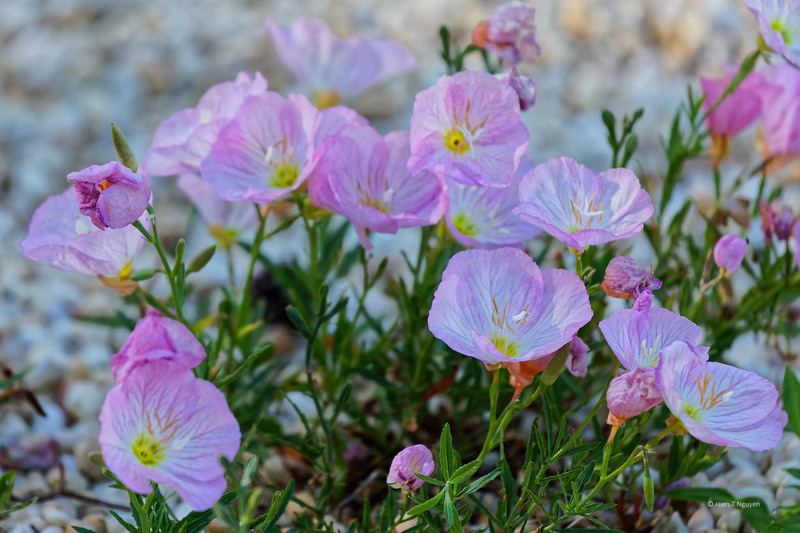 Update: I searched for this flower image on the Internet, and it’s a Pink Evening Primrose!